PROPST BROTHERS has represented Exxon Mobil for more than 80 years, since the days of Standard Oil Company in the 1930’s. Our current network of convenience stores continues to represent the Exxon brand with high standards of service and customer attention that the motoring public has grown to expect over the years, including high quality Synergy gasoline and Speedpass+ payment choices. or branding your own site to Exxon Mobil! The Synergy™ program is Exxon Mobil’s integrated fuels program that combines an advanced fuel formula, a new fuel-family name and distinctive brand marketing to deliver the best fueling experience in the industry. We are delivering our most advanced fuel formulation across all grades of gasoline, researched and developed to satisfy consumers’ collective needs, and demonstrating Exxon Mobil’s ongoing commitment to innovation. 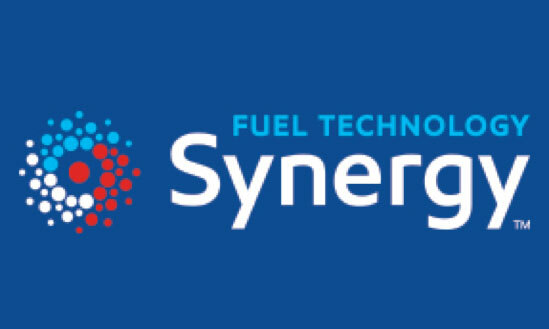 Synergy Fuel Technology is the culmination of breakthrough technology, distinctive brand identity, innovative design and integrated brand marketing. Synergy differentiates the Exxon Mobil brand from competition. Get gas. Get rewards. Get going. When you use the Speedpass+ app to pay for Synergy™ fuels as well as car washes at participating Exxon and Mobil stations, you can earn rewards too.